Table Topics are where a speaker speaks off the cuff. Doing this regularly really sharpens up the skill of impromptu speaking. Taking on this role improves organisation skills, time management and facilitation skills. Give members who aren’t assigned a speaking role the opportunity to speak during the meeting by assigning impromptu talks on non-specialised themes or topics. Best practice is to start with an experienced member to demonstrate how to handle a table topic and the remaining topics should be given to members that do not have a speaking role at the meeting and to some willing guests to give them a taste of speaking at a meeting. 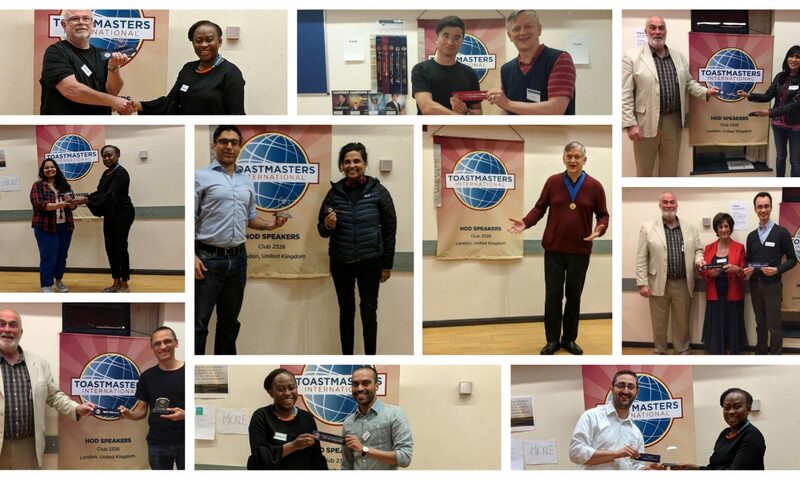 Asks members to vote for the best Table Topics speaker to receive the Best Table Topics speaker award.